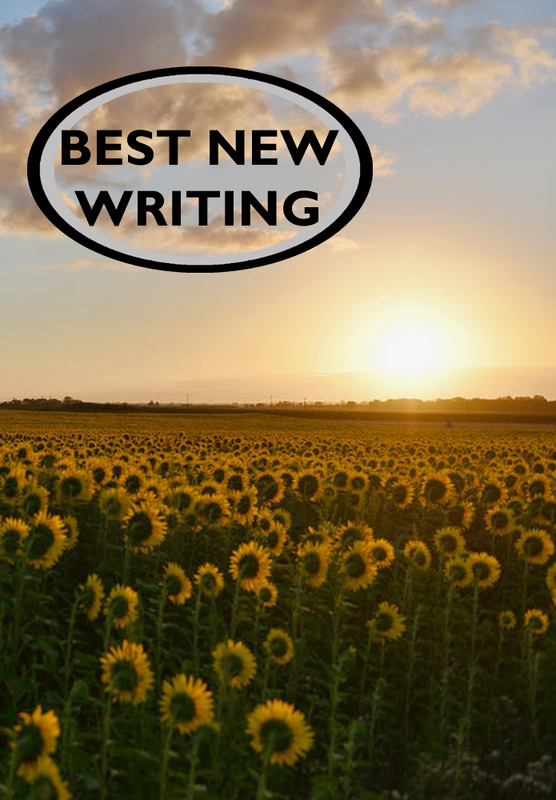 Best New Writing was launched in 2007 with a great deal of energy and hope. In addition to publishing new writing, one of its primary goals was to give space for longer work. We did both very well. We published stories from around the world and from a variety of writers. Our premiere issue received the following praise from legendary journalist Walter Cronkite: “This extensive anthology will immediately become a treasured possession." We are proud that stories were selected blindly and more honestly than many popular literary magazines. Many times, we were approached by known literary names with a request to “skip the slush pile.” We are proud that we not only resisted that temptation, but we launched the publishing careers of new writers. For over a decade, the magazine continued to grow. Our final issue was released in 2018.